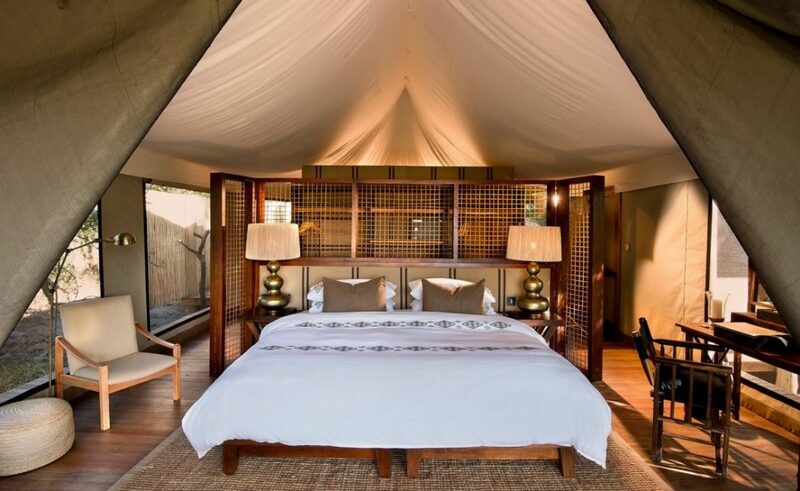 Tucked under a canopy of massive ebony trees, &Beyond Nxabega Okavango Tented Camp reveals the splendour and variety of the Okavango in all its glory. 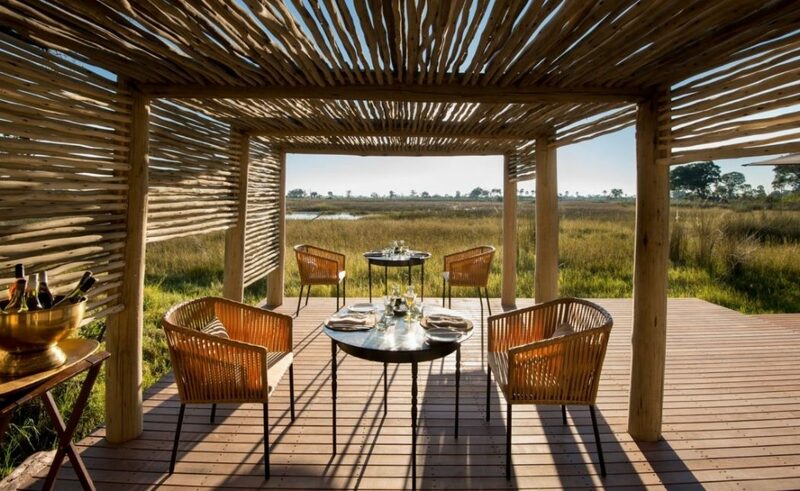 &Beyond’s Nxabega Okavango Tented Camp is well-known for its elegant accommodation and magnificent views of the surrounding Okavango Delta. 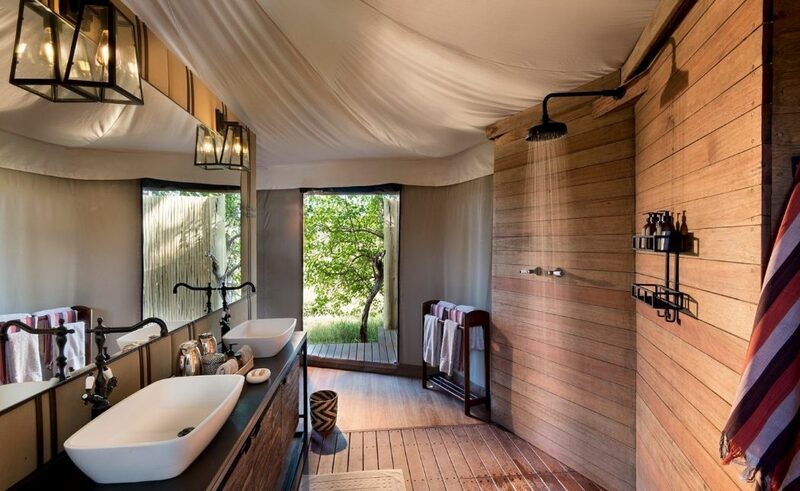 Sheltered by dense forest thickets, yet opening up onto wide, expansive views over lagoons and channels, the camp showcases the best of what the Delta has to offer. 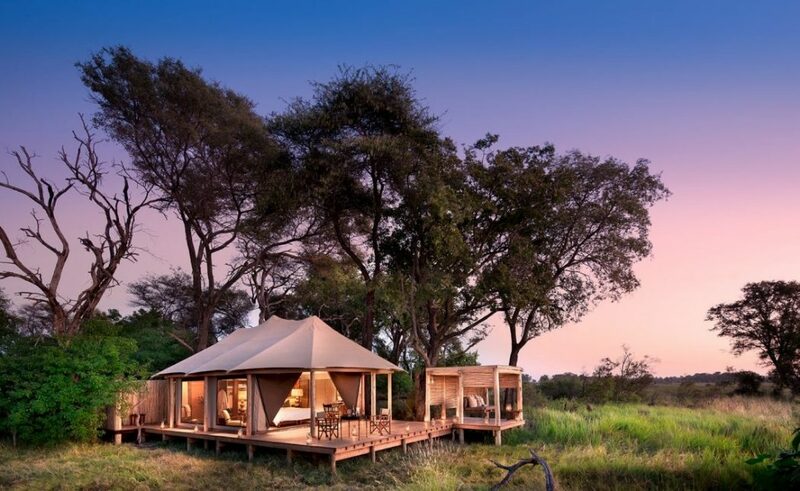 Coupled with some of the best game drives and birding opportunities around, Nxabega provides its guests with an authentic and intimate African safari experience. 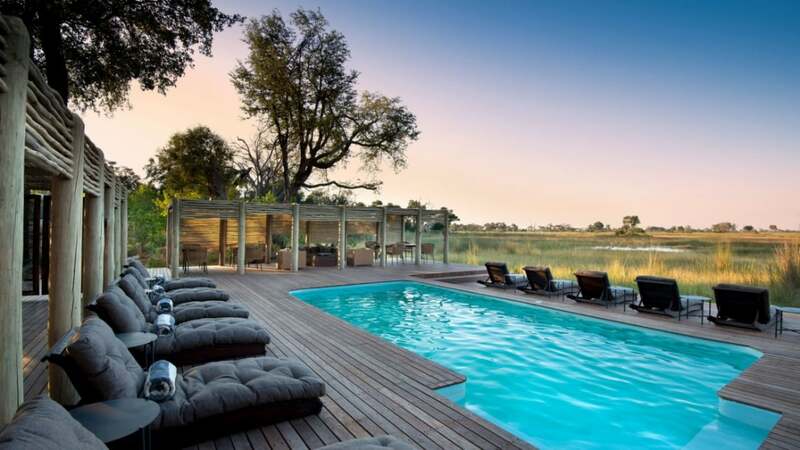 A beautiful view of reed-filled waterways and a sparkling lagoon in front of the camp, entice guests to discover the many wonders of this incredible location. 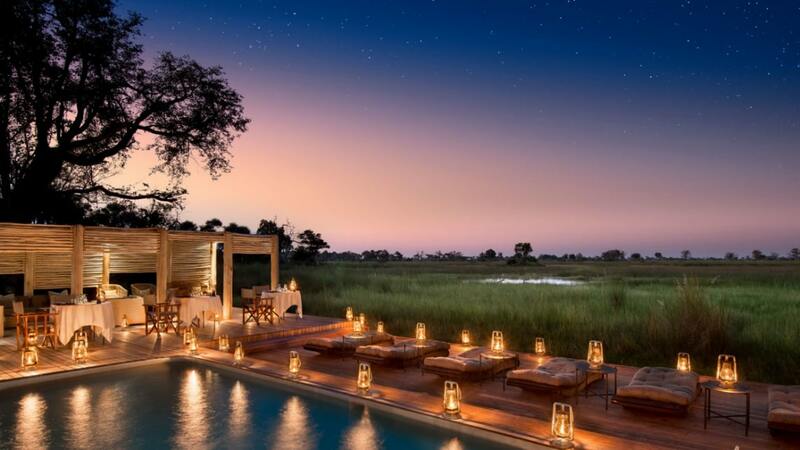 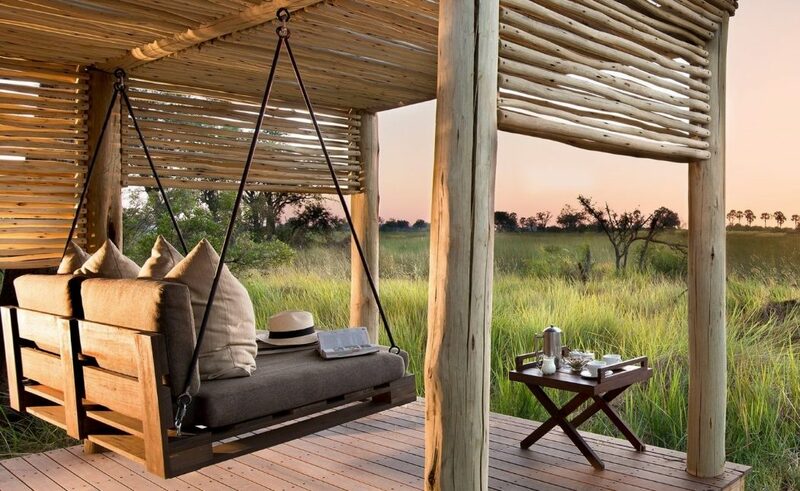 Exploring the ever-changing Okavango Delta is an adventure unlike any other. 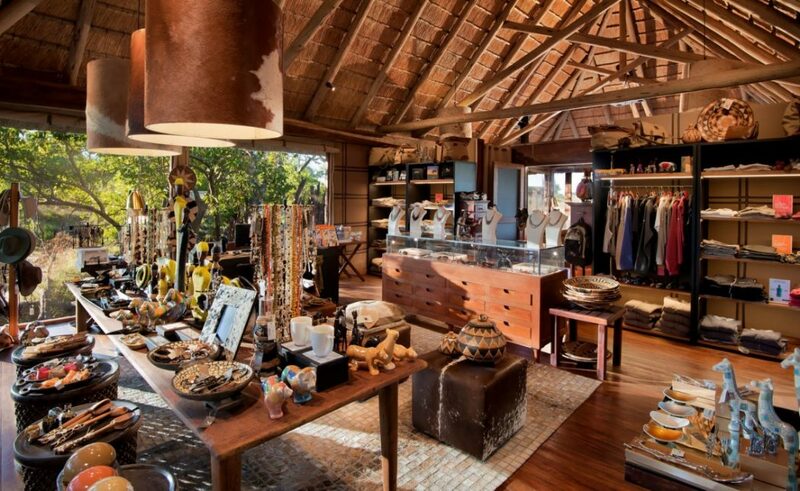 The diverse mix of animals, plants and birdlife inhabiting this desert paradise can be viewed in a variety of ways. 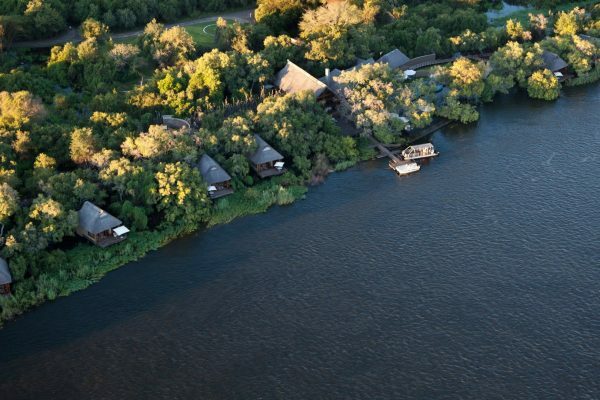 Guests can explore the crystal clear channels of the Delta on a mokoro or in a motorised boat. 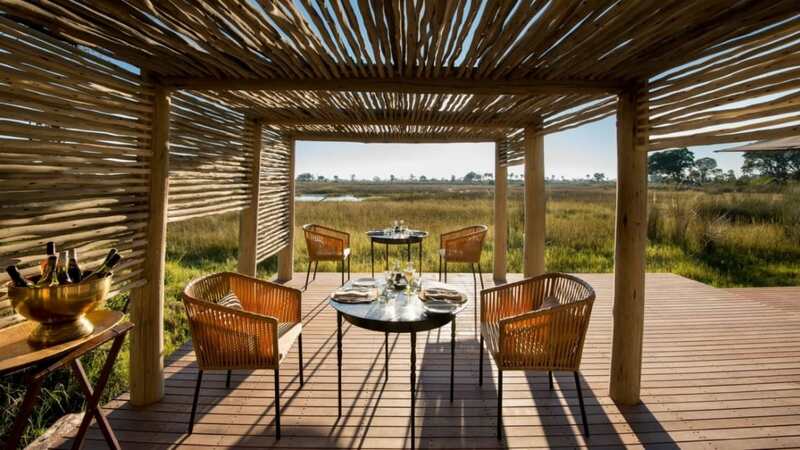 Dozens of bird species, frogs and other intimate details of the Delta lay waiting to be explored at eye level. Nxabega offers a range of massage options including aromatherapy massages, Swedish massages, Indian head massages and feet massages. 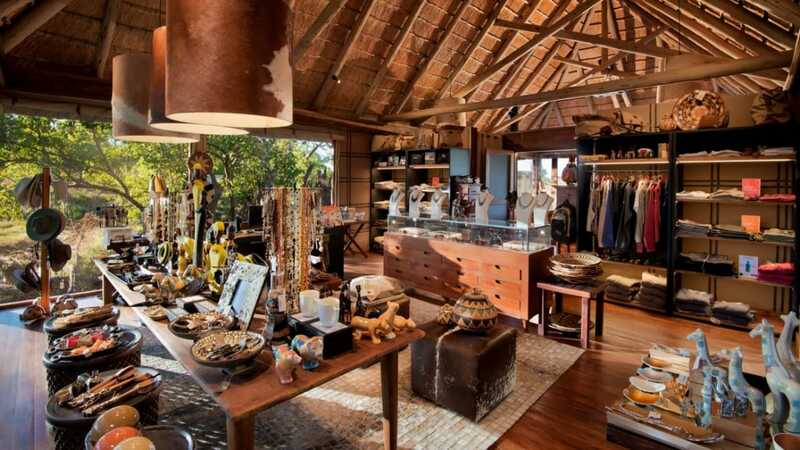 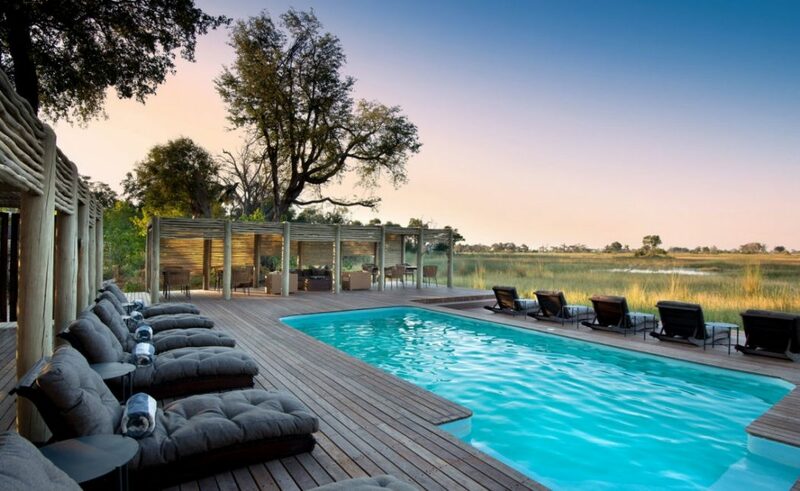 Nxabega Okavango features a dining room, lounge, sun decks a viewing platform, an interpretive center and a pool. 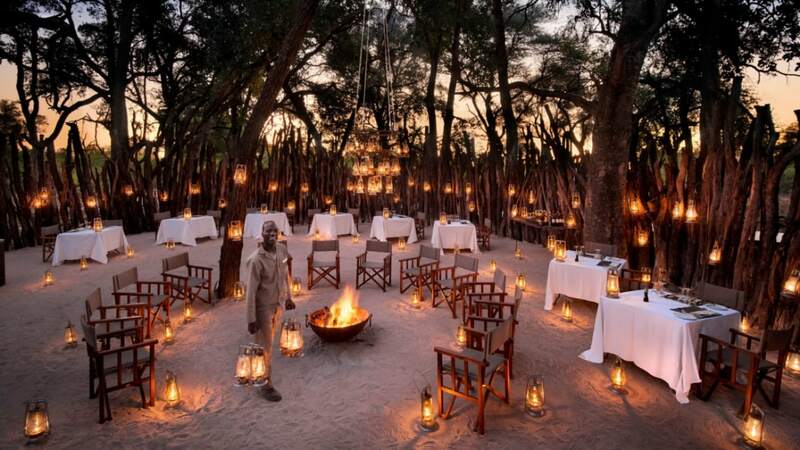 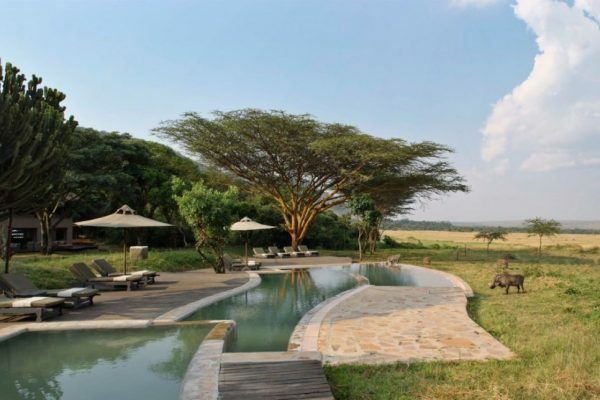 The camp offers morning and afternoon game drives, interpretive bush walks and river cruises. 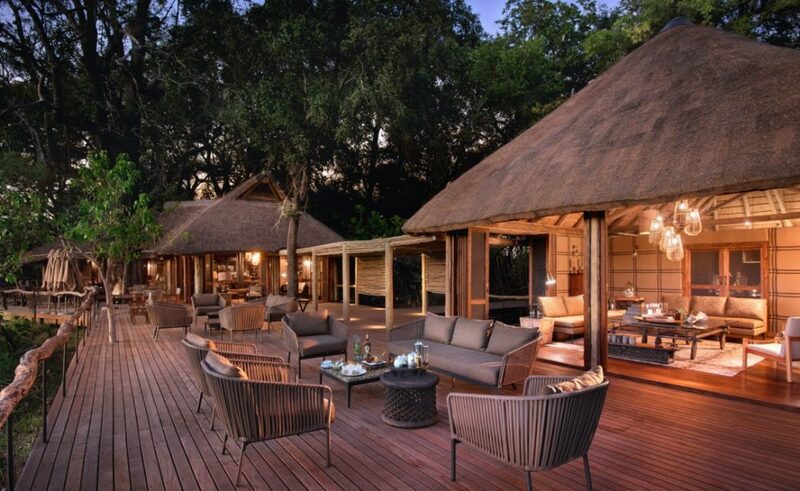 Nxabega’s accommodation consists of 9 exclusive Tented Suites set on raised platforms and underneath a lush canopy of trees. 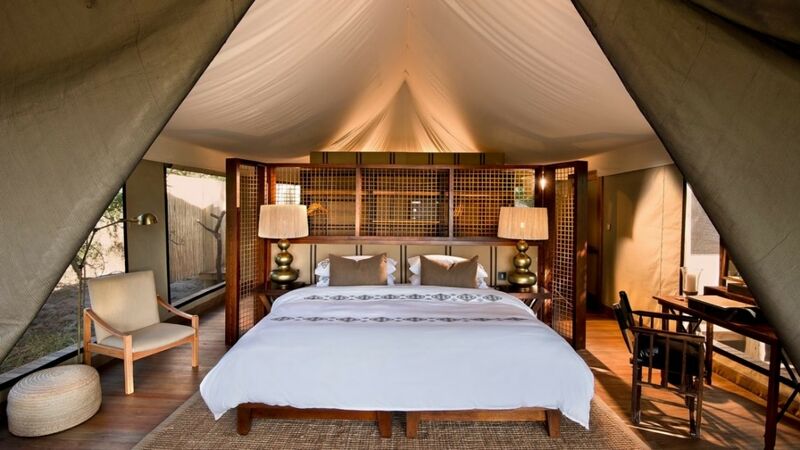 Each of the nine en-suite tents is linked by a path through the bush along the edge of the island. 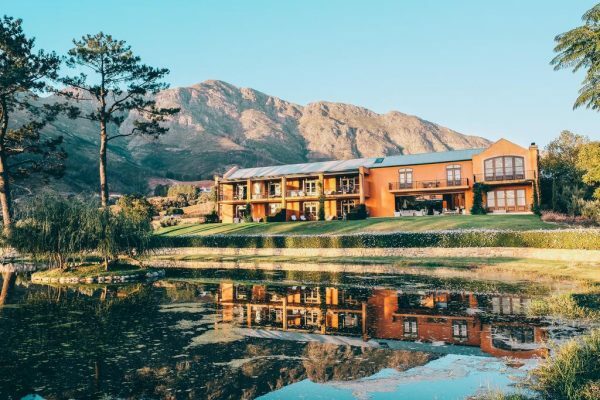 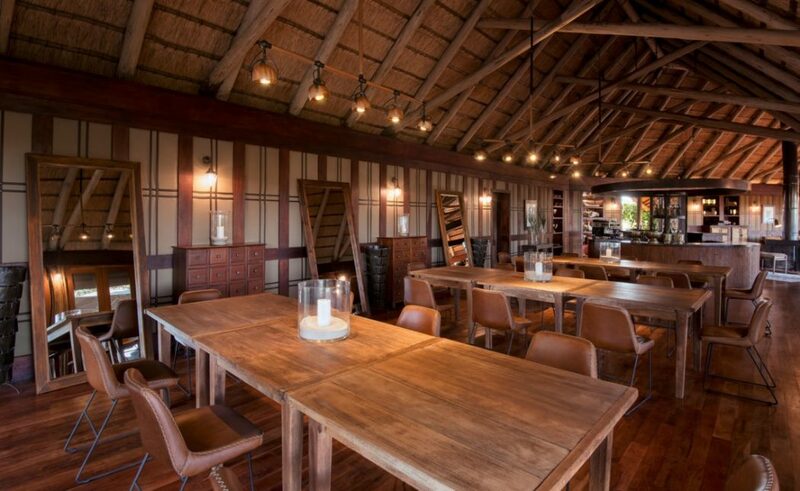 Nxabega Tented Camp’s main building has a large dining area, a lounge with comfortable arm chairs, books and board games, well stocked bar and a warm fire place perfect for the winter months. 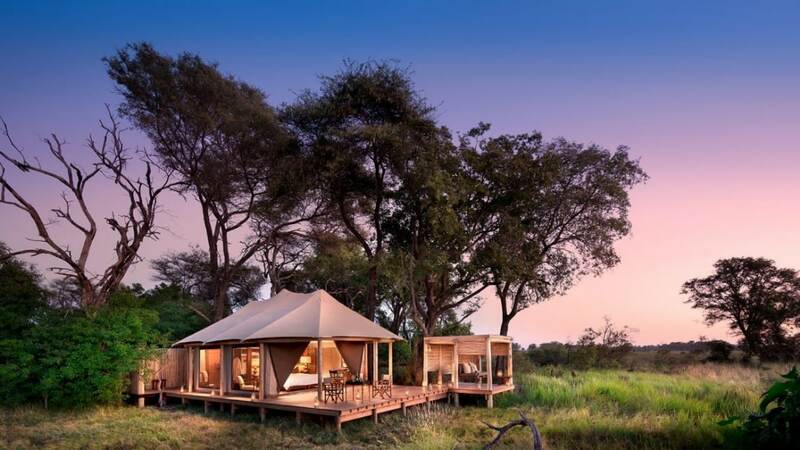 Each tent has a front porch where two director’s chairs and a table have been set-up overlooking the permanent floodplain. 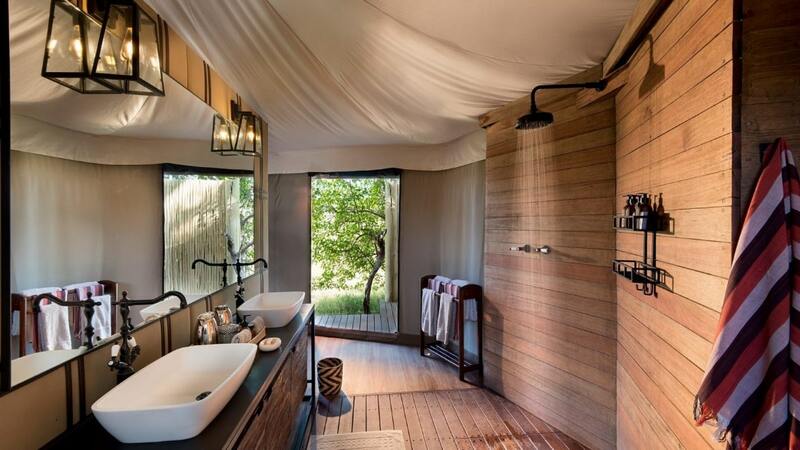 A large ensuite shower with burnished teak floorboards completes the luxurious accommodations. 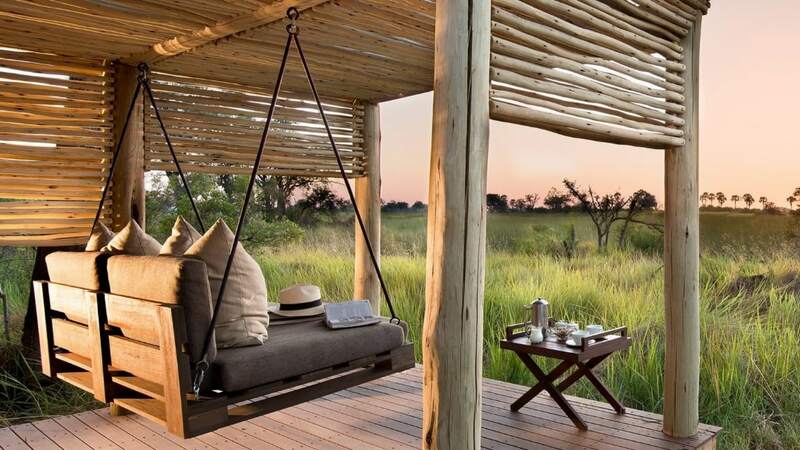 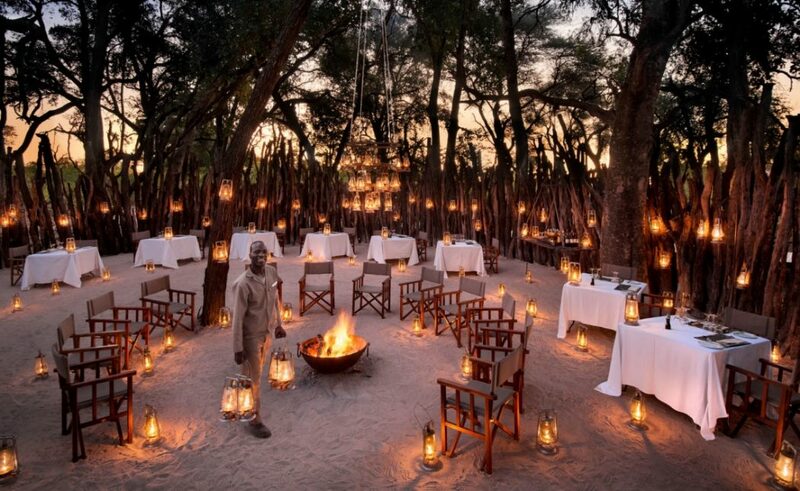 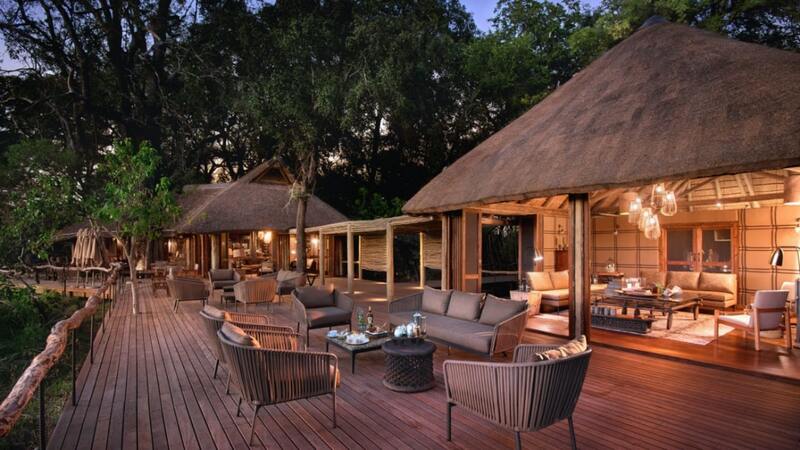 From this springboard of comfort, guests are able to appreciate the exquisite beauty of the Okavango Delta. 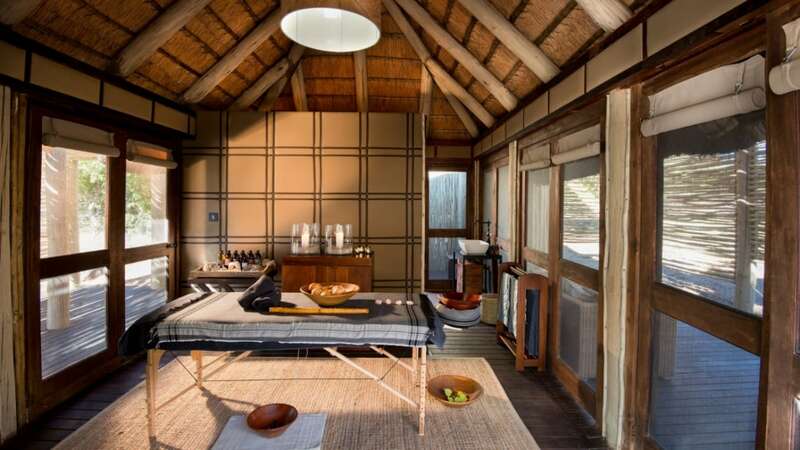 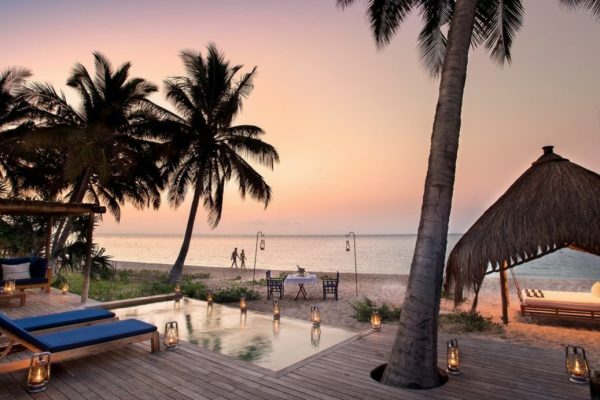 The heart of Nxabega lies in its handsome living and dining areas, where burnished teak floors and a steeply pitched thatch roof frame a lofty and comfortable space. 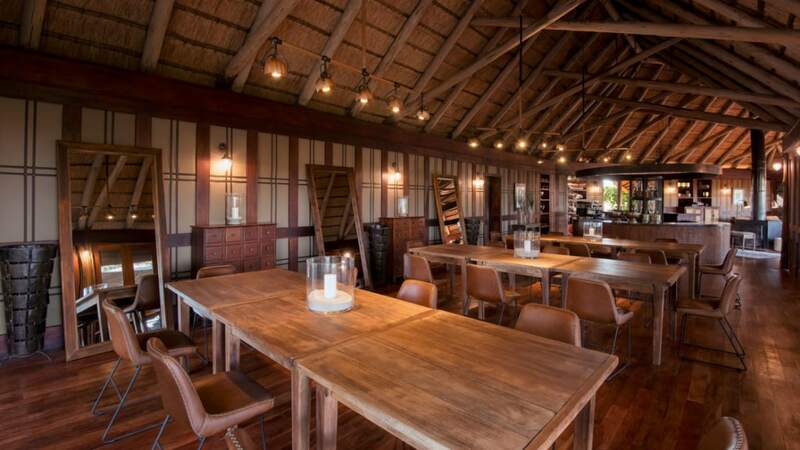 Meals can be taken around a long, candle-lit dining table, or on smaller individual tables on one of the decks or by the pool. 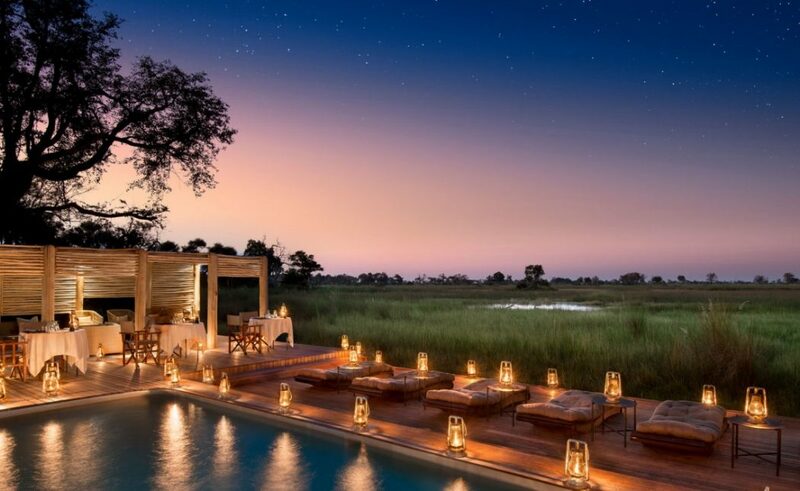 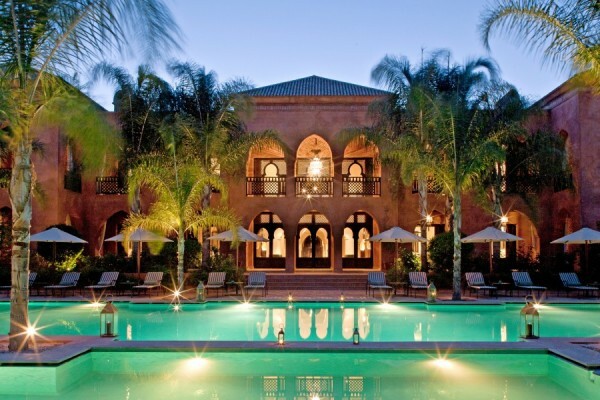 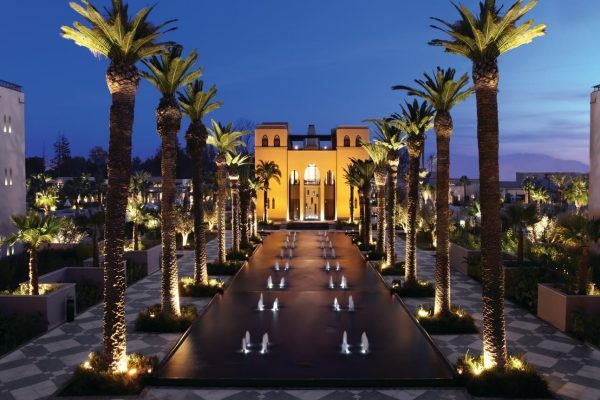 With each dinner, guests are treated like African royalty as they dine amidst chic decor and unbelievable cuisine, often under the expanse of the midnight sky. 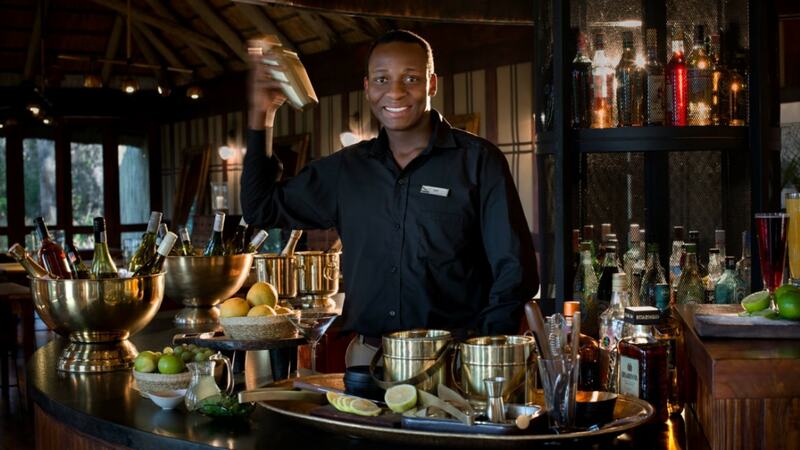 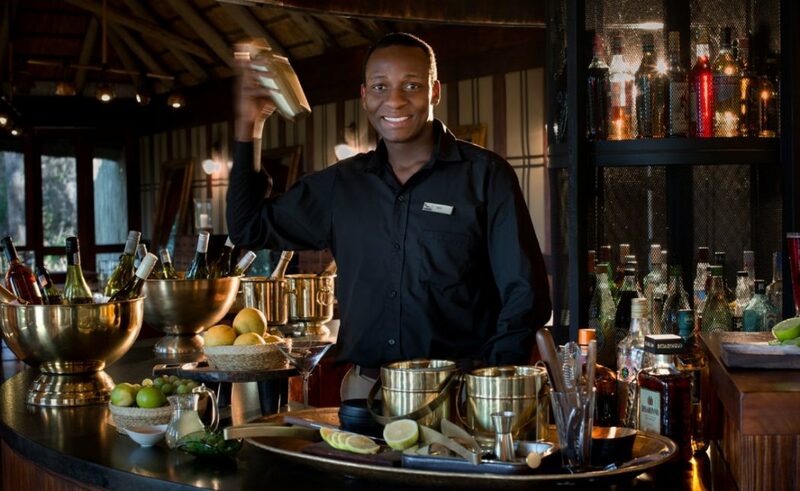 Breakfasts in bed, lamplit cocktails on a river island or a walking safari with al fresco picnic are all provided with pleasure by Nxabega’s warm and friendly staff.